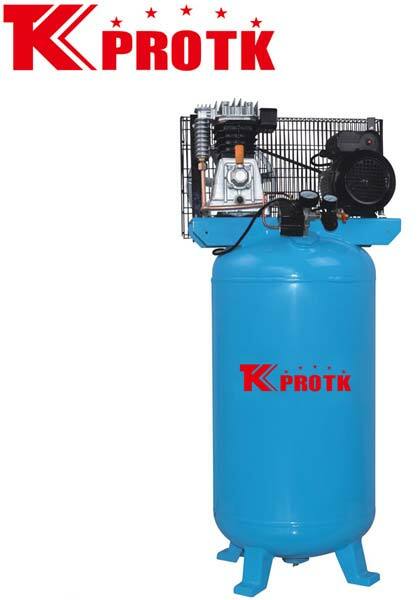 We are the largest manufacturer, exporter and suppliers of Air Compressor (TK-H2070/140) in Yongkang, China. These offered set of compressors are manufactured using the best-in-class raw materials which are obtained from reliable sources. Under the supervision of the experts it is ensured that only the quality approved compressors are dispatched to the clients. We specialise in wholesale orders with an assurance of timely delivery.